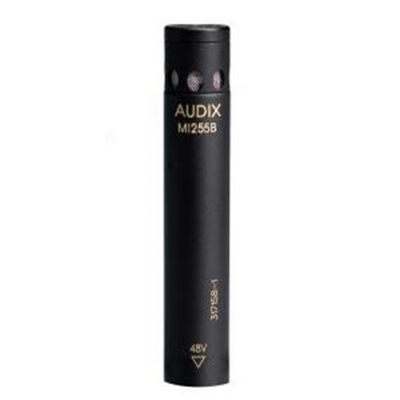 Audix ADX60 Boundary mic with detachable 25' mic cable and APS910* phantom power adapter. Requires 9-52 V phantom power. A professional pre-polarized condenser microphone the ADX60 is designed for stage, studio and broadcast applications. 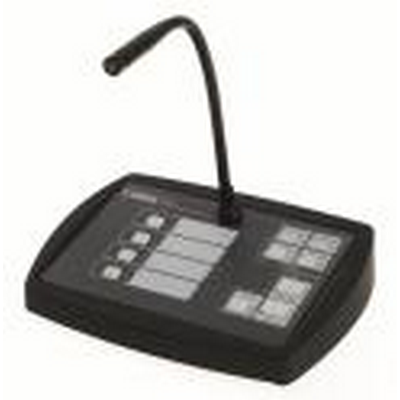 The ADX60 is highly sensitive and able to handle distance and area miking for various applications including conferences, plays, theatre and acoustic instruments. 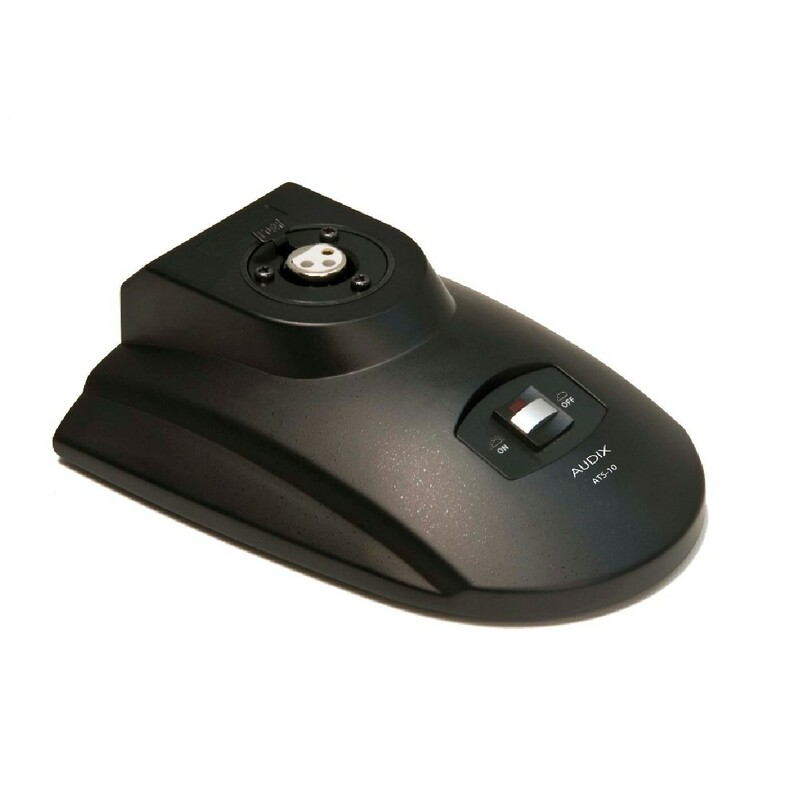 The ADX60 has a uniformly controlled hemicardioid polar pattern and is designed to capture a designated area. 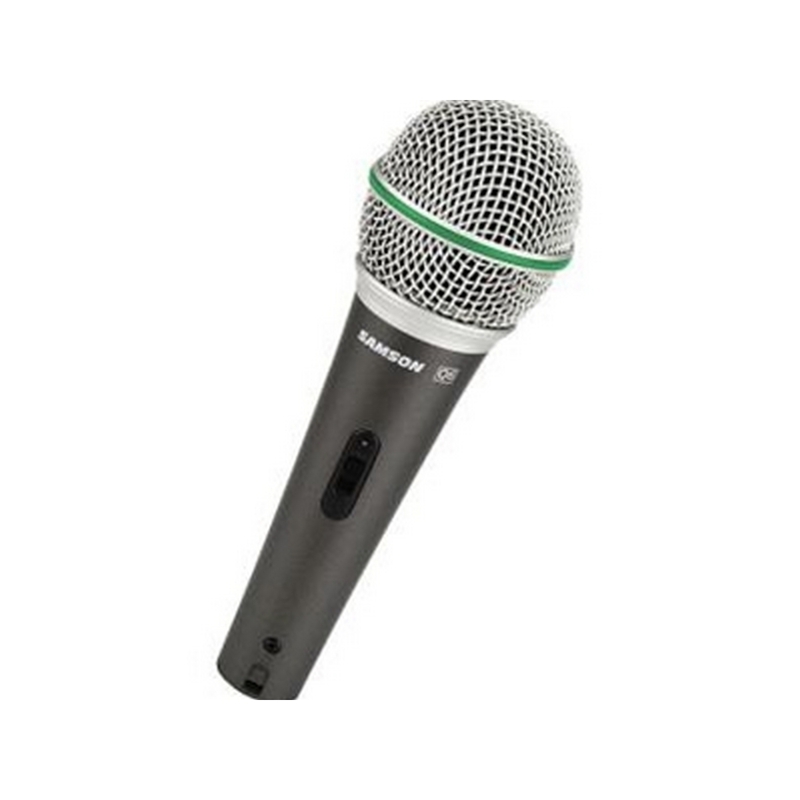 This mic requires a 9 - 52 V phantom power for operation and is equipped with a 25' cable and phantom power adapter. 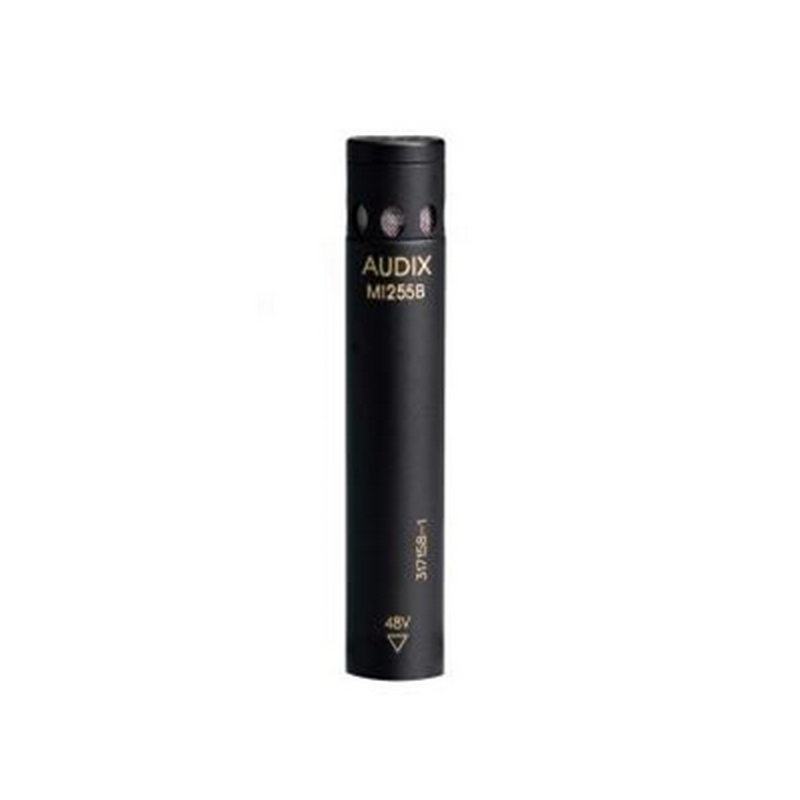 The ADX60 is easy to position, durable and is manufactured with a high performance 12 mm capsule, steel mesh grill and space saving mini-XLR connector. 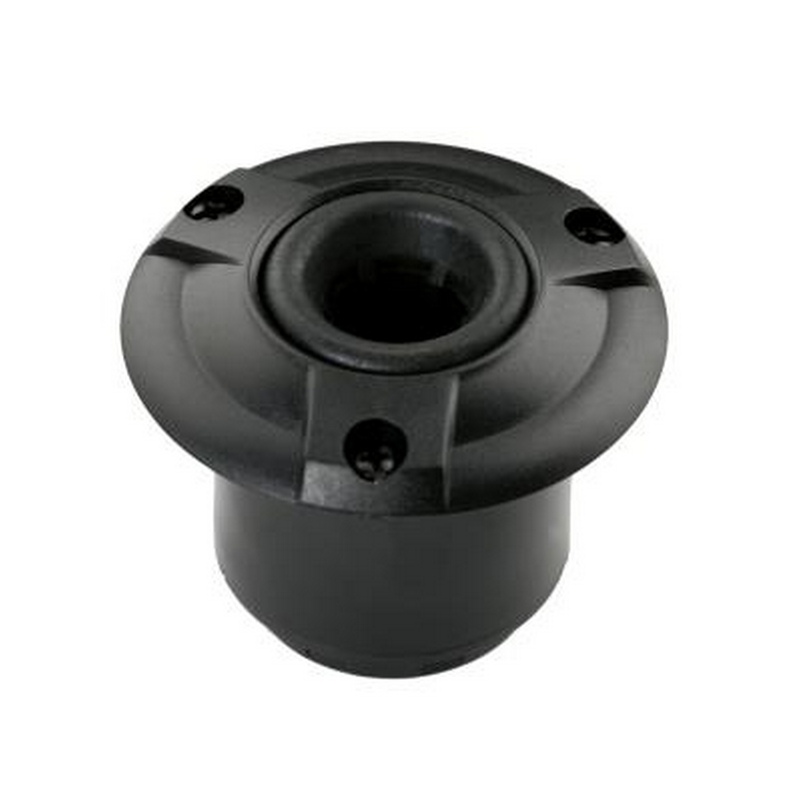 Shockmount adapter for podium style mics for permanent installation. Rubber insulated. 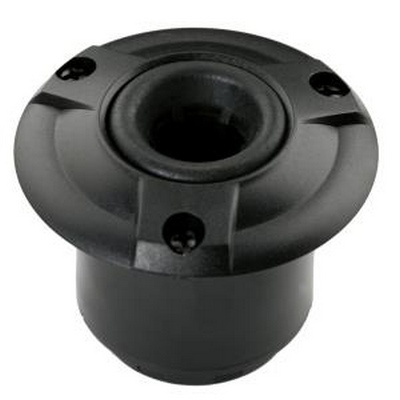 Optional rubber insulated shock mount for ADX12, DX18 or MicroPodTM. Required permanent installation with a drilled hole of 2” in diameter. Depth is approximately 2”. 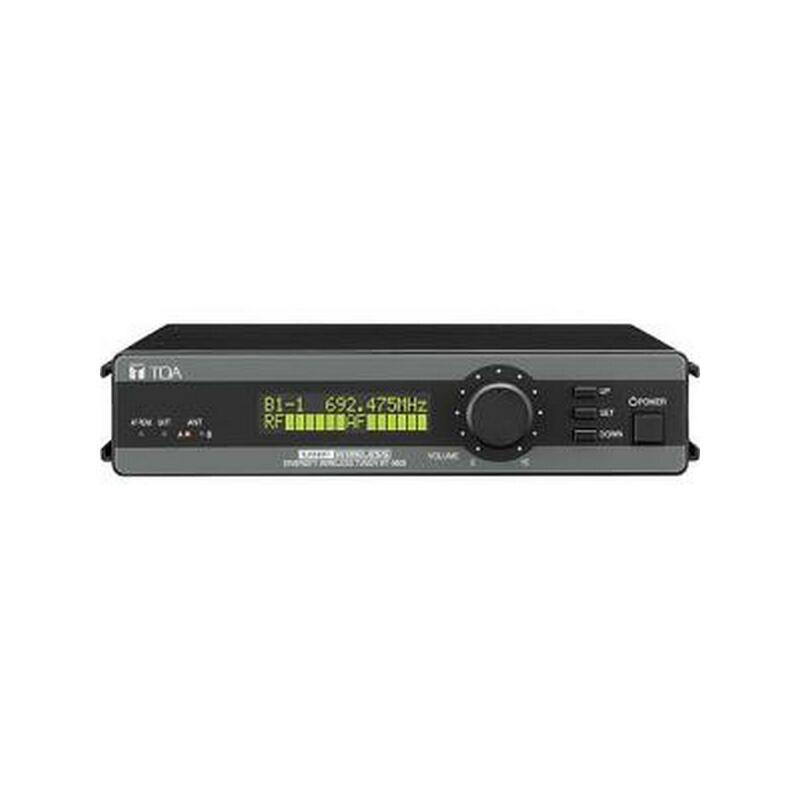 The PSE is a UHF diversity receiver with 16 selectable channels. 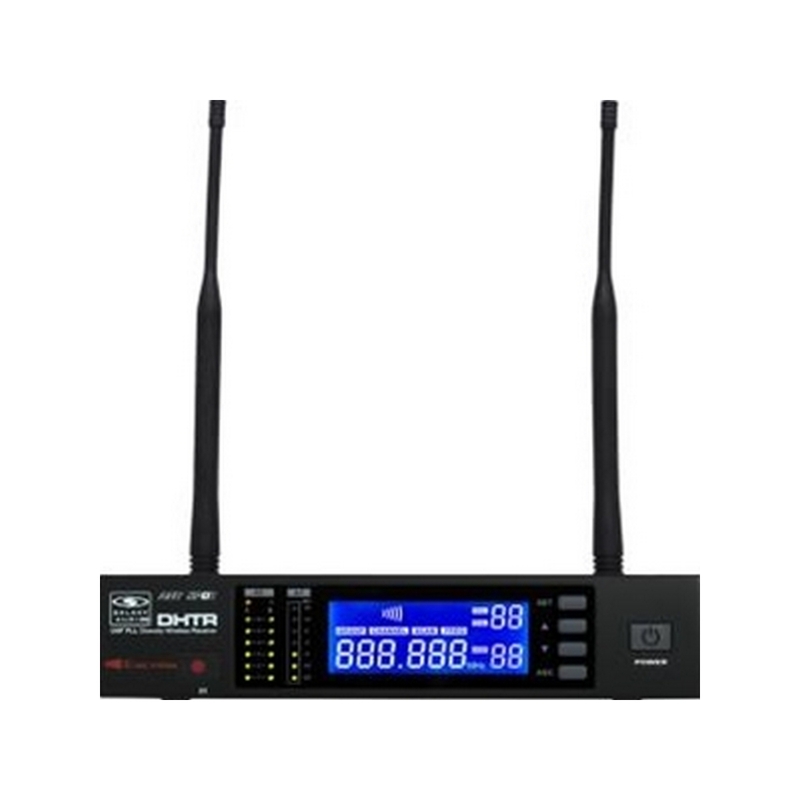 The receiver features a volume control, channel display, Diversity Antennas and IR Sync. The PSE has an XLR ¼" output and squelch adjustment. 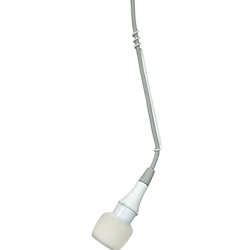 The PSE is available with a handheld, body pack with headset or lav, instrument cable, or with our popular guitar bud. 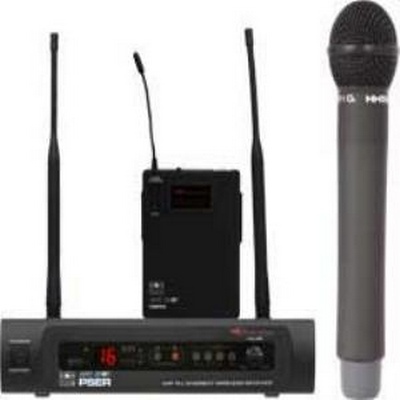 The PSER can be used and will sync with either the HH52 or MBP52 transmitters. The HH52 has a gain control and an on/off switch. Both transmitters are powered by 2AA batteries. The MBP52 body pack transmitter has a 0/-10/Mic selector switch. Audix ATS10 Heavy duty shock absorbent table stand with latching on/off switch and XLR connector. 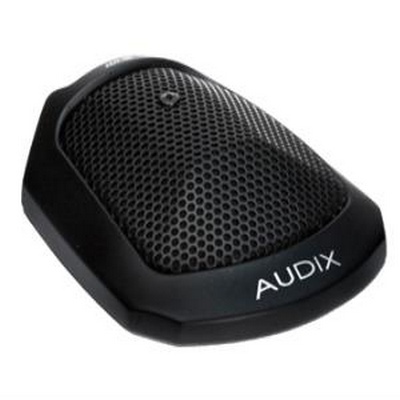 The Audix Microphone Table Stand for ADX112 and ADX118 provides the portability and flexibility you want if you have an ADX112 or ADX118 microphone. 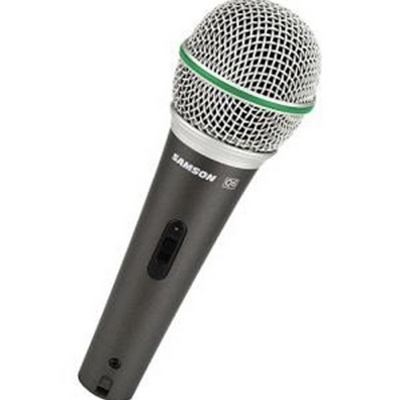 With the microphone electronics built right in to the base you simply have to plug the mic in and you're ready to go. The 2-position switch in the back makes for easy, hands free operation. And the LED indicator light tells you with a glance whether the mic is on or off. 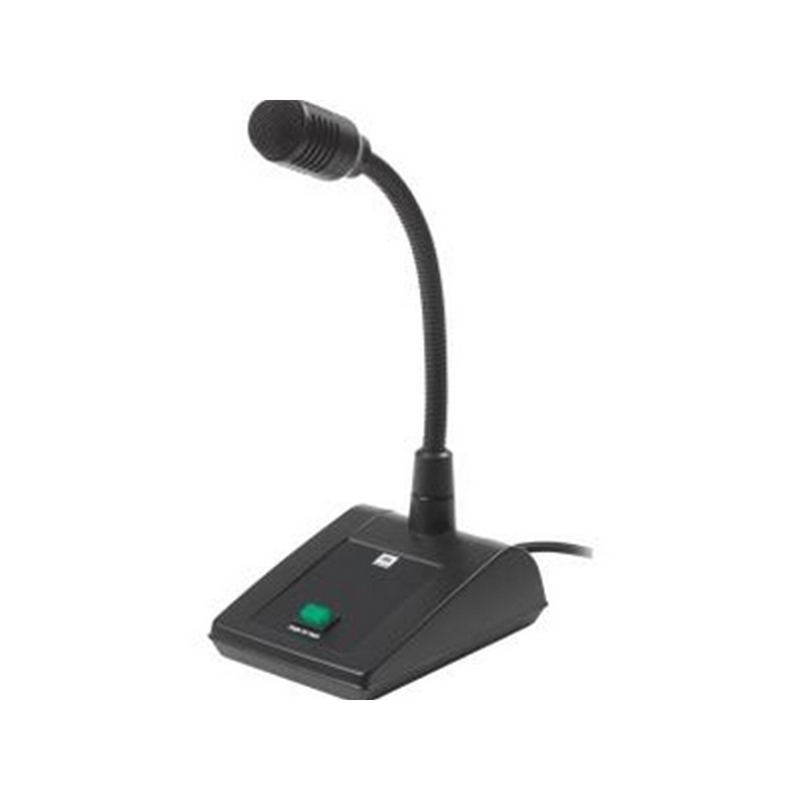 If you have an ADX112 or ADX118 microphone then this desk top microphone stand could be the perfect accompanyment to your public speaking events. The On Off switch on the back is easy to work, simple flip it to the proper position. 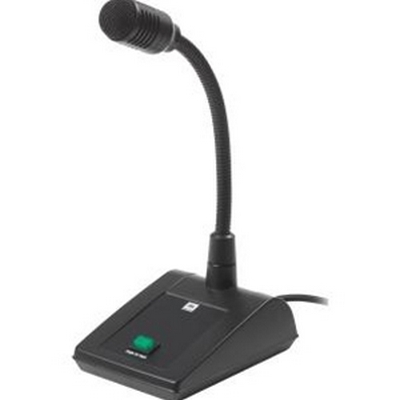 If the LED light is on you're ready to go, if its off you're clear and the mic is inactivated. 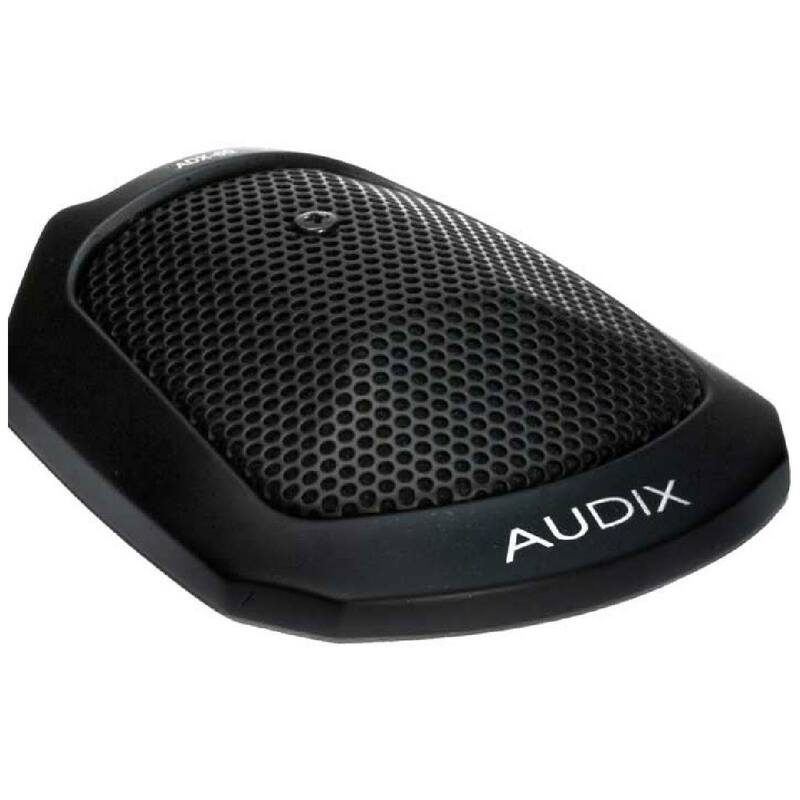 The Audix RAD360 Wireless System is a frequency agile UHF wireless microphone system with 193 selectable frequencies(per system group) and dual tuner, true diversity receivers. 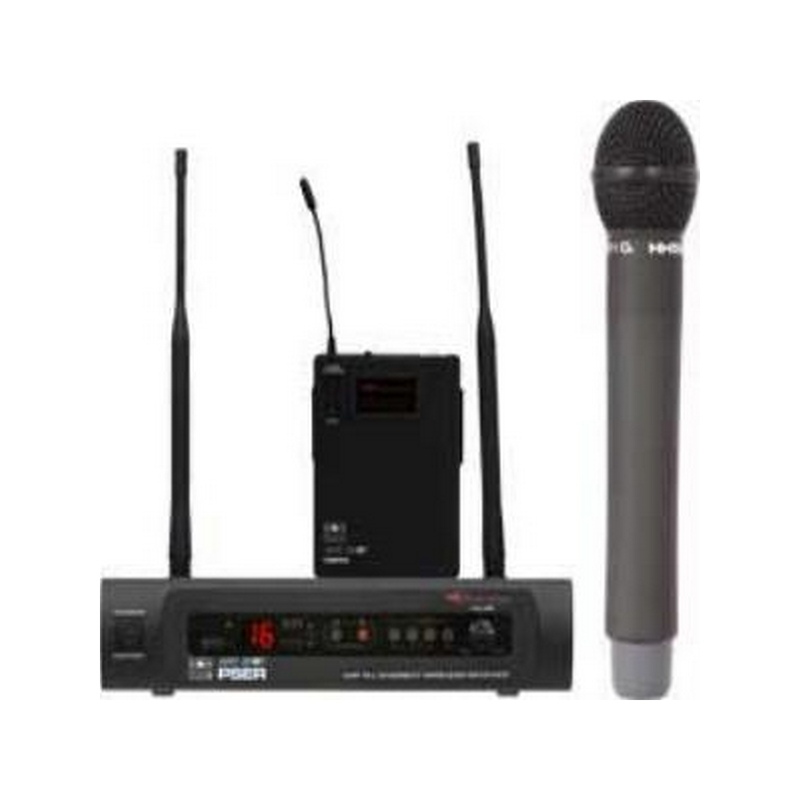 Operating in the UHF band between 614-638 MHz and 638–662 MHz in the USA, the RAD360 is designed for a wide range of professional applications including live performances, fixed installations, corporate meetings and Houses of Worship. 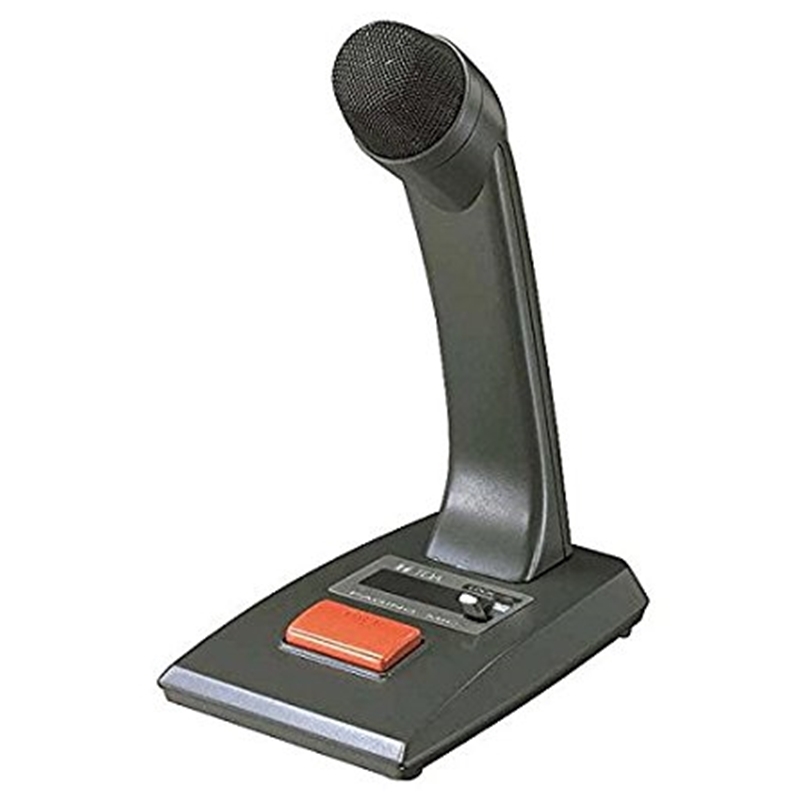 The RAD360 Wireless System features menu driven displays in each component. Both the receiver and the transmitter are synthesizer controlled via Phase Locked Loop (PLL) for stable Radio Frequency (RF) signals. 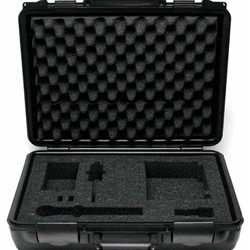 The handheld transmitters are constructed of durable metal. 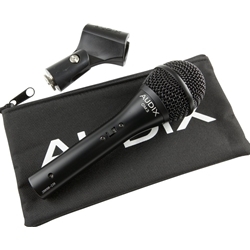 These units feature the legendary OM series dynamic microphones built with Audix's VLM ™ capsule technology. 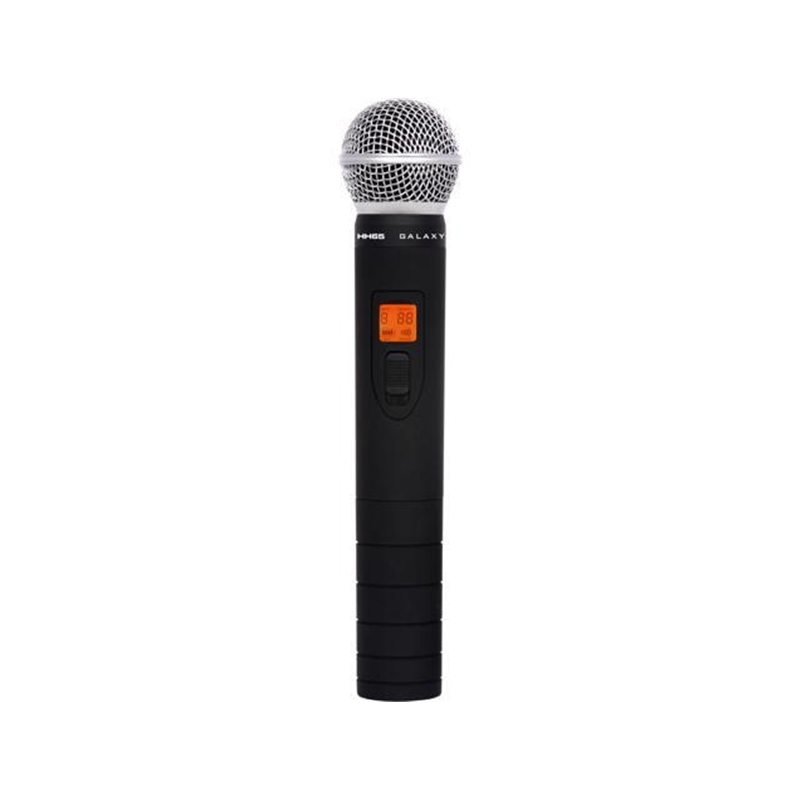 The handheld transmitters utilize a convenient gain setting control to help prevent overload or distortion. 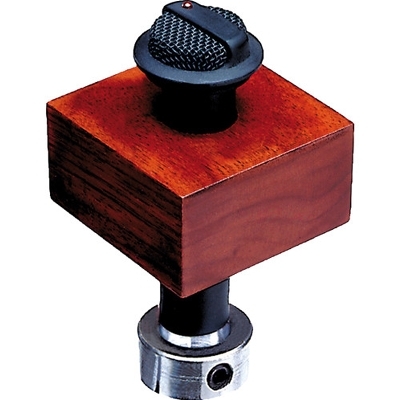 The modular design of the threaded microphone head enables the user to change the transmitter mic capsule from one OM Series model to another in a matter of seconds. The body pack transmitter, constructed of durable ABS composite, is housed in a protective metal cradle. It may be used with lavaliere, headset and specialty instrument microphones. Galaxy Audio's DHT system has Auto Scan, which will search for an available frequency to use, and then IR Sync the frequency to a transmitter. 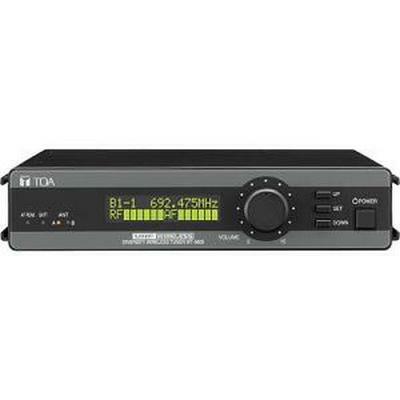 The large LCD display shows channel number, frequency, lock mode, and volume output. 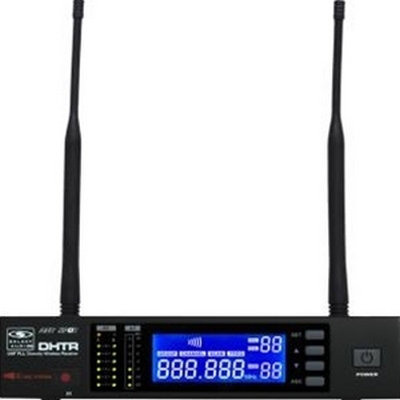 The DHT receiver has an easy to read RF and AF indicator. The UHF diversity antennas ensure quality operation. - 0 dBV maximum at mic gain position. - +10 dBV maximum at 0 dB gain position. - +20 dBV maximum at 10 dB gain position. 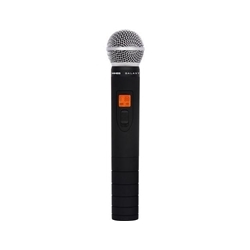 The JBL Commercial CSPM-1 Paging Microphone is a dynamic close-talking microphone for paging systems in bars/pubs, theatre lobbies, department stores, yoga studios, coffee shops, restaurants, retail stores, hair salons, grocery stores, car dealerships, fairgrounds, book stores, and much more. A single cable attached to the CSPM-1 contains 3 conductors for audio (Positive, Negative, Shield). 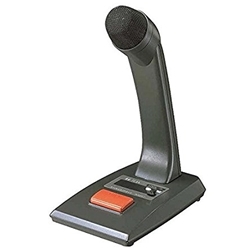 Pressing the PTT button turns the microphone on, and releasing the PTT button turns the microphone off. 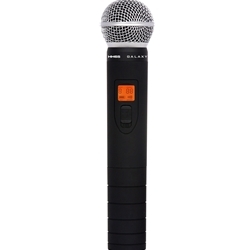 The Samson Q6 Handheld Microphone is ideal for speech and vocal capturing during performances, public speech or recording. 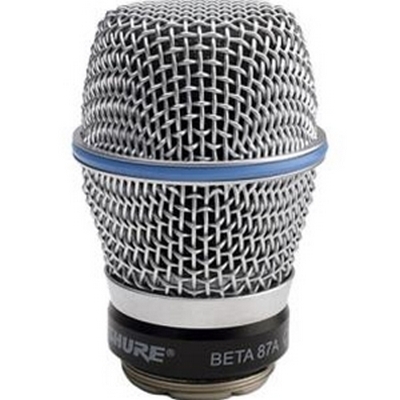 The neodymium element provides a higher output level than most other dynamic microphones. 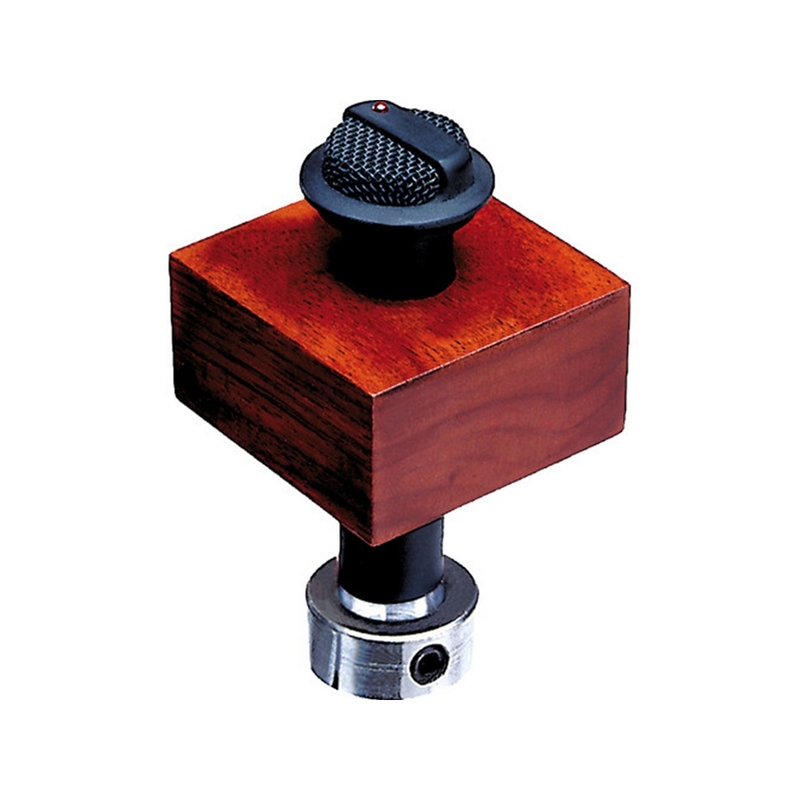 The capsule's supercardioid polar pattern is most effective in minimizing off-axis feedback and noise from adjacent instruments, monitor speakers, etc. 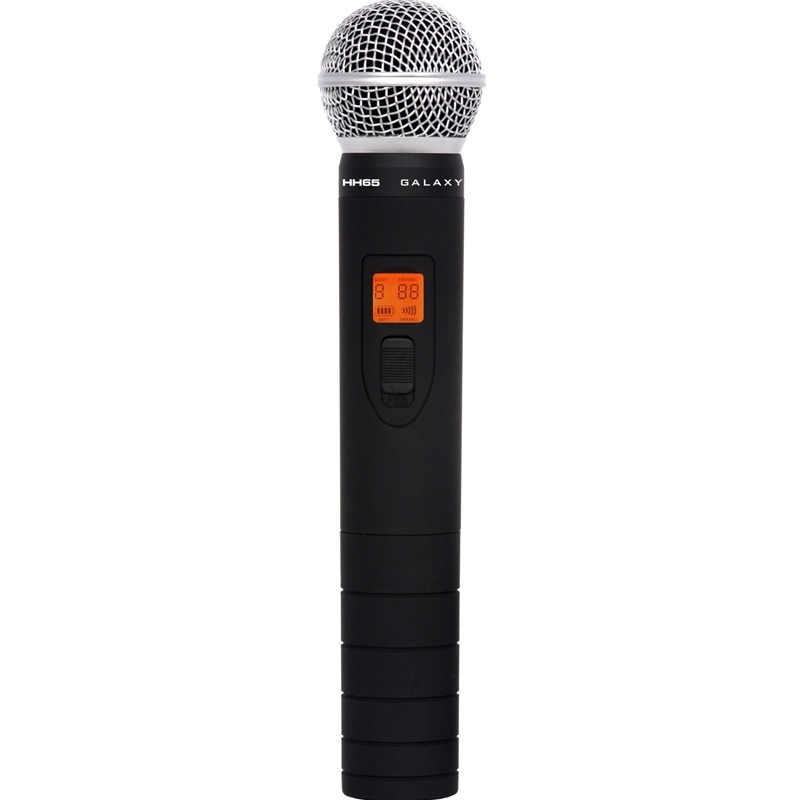 The audio quality and frequency response is well suited for reproducing vocals, and the On/Off switch enhances flexibility. An XLR cable, microphone stand mount, and storage bag are all included. 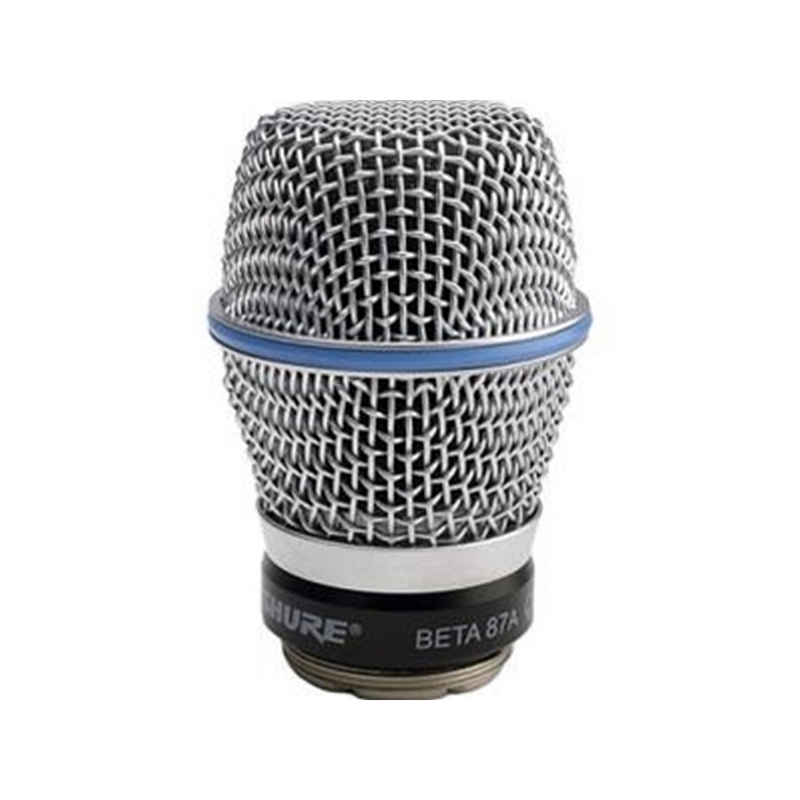 The capsule's hypercardioid polar pattern is most effective in minimizing off-axis feedback and noise from adjacent instruments, monitor speakers etc. 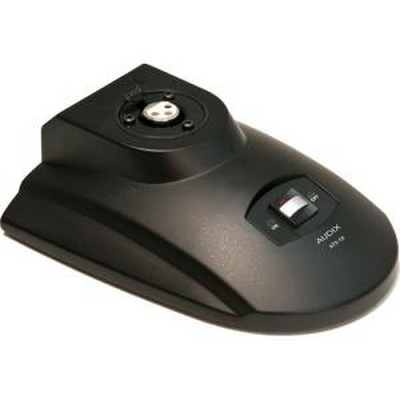 An On/Off switch provides added control and flexibility. 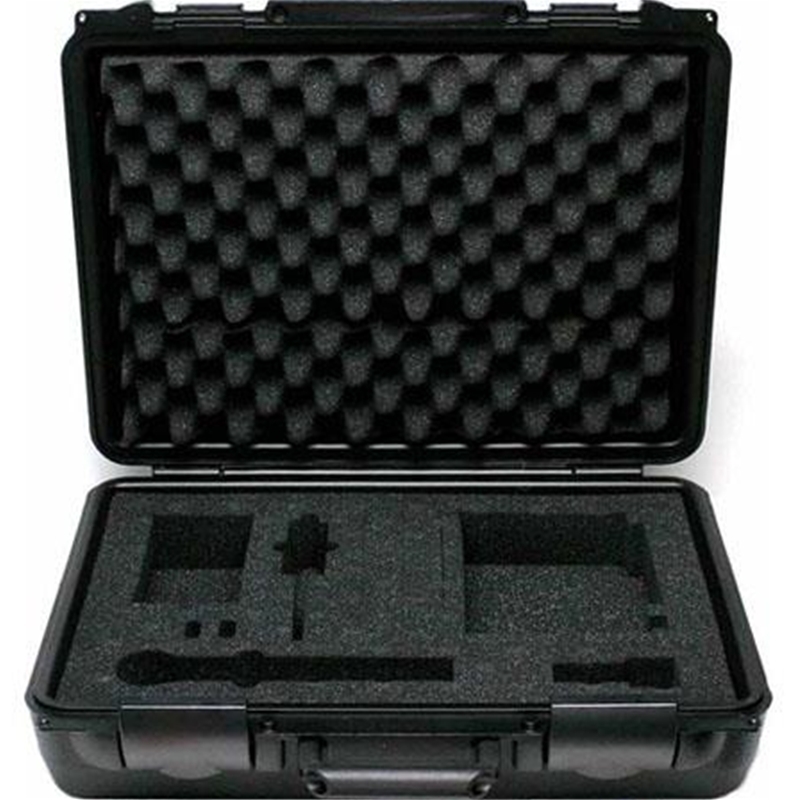 An XLR cable, storage case and stand mount are all included.